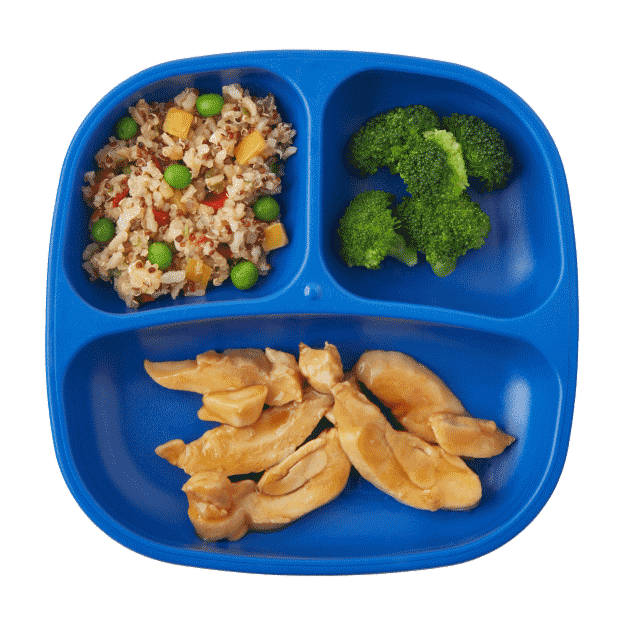 Your little one is growing quickly—now is the time to establish wholesome eating habits that can last a lifetime. 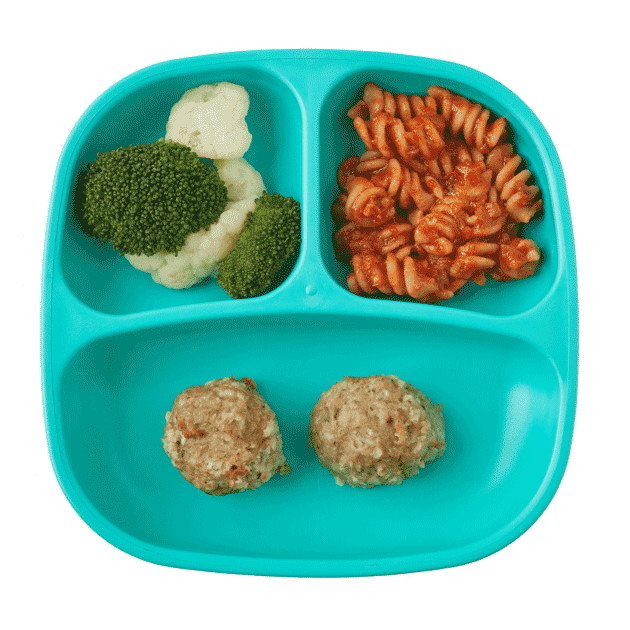 Our nutritious toddler meal delivery service focuses on kid-friendly flavors and age-appropriate portions, while introducing new ingredients to help expand their palates. 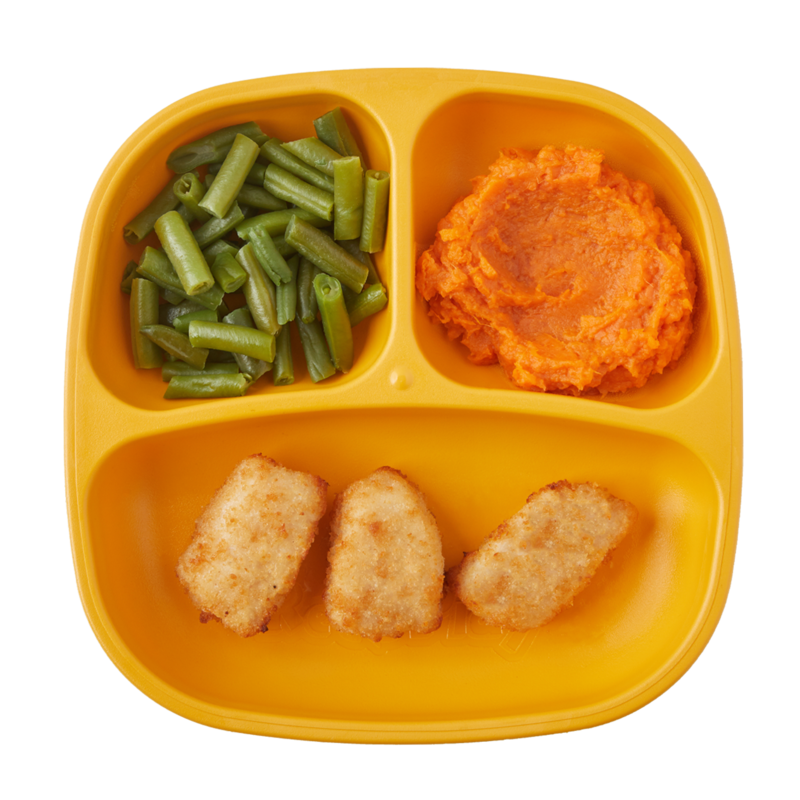 Spend more time playing, giggling and goofing with your active toddler and less time in the kitchen. 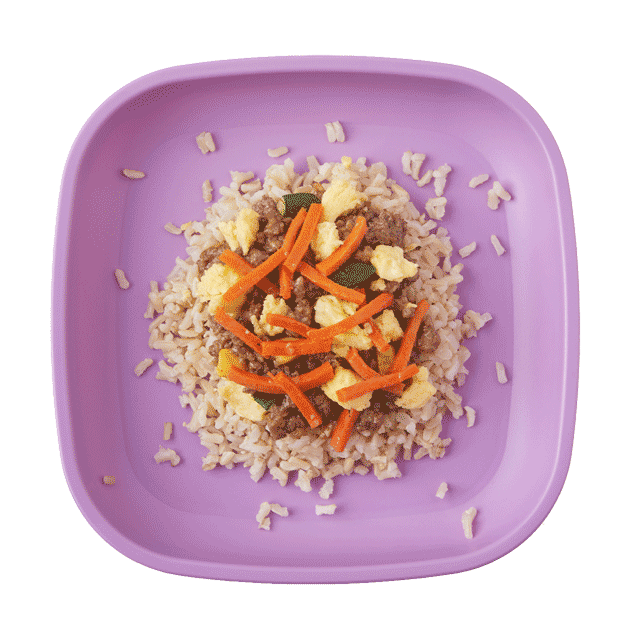 We’ve taken Chinese-inspired fried rice and given it a wholesome, tropical twist! 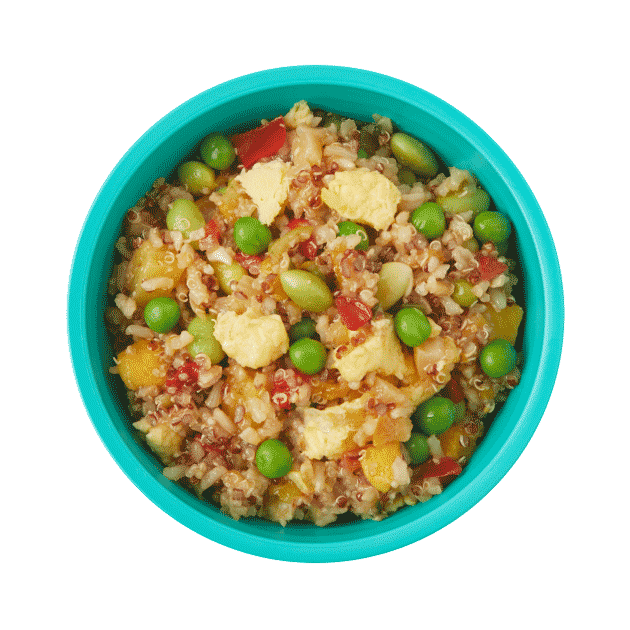 Brown rice and quinoa are mixed with scrambled egg, pineapple, peas, squash and green onion, then tossed with a sweet and tangy orange-pineapple sauce. Get your chopsticks, spoon or fork—and enjoy! Green beans are full of vitamin C, an antioxidant that builds healthy brain connections. Say “oui oui” to our Ratatouille! 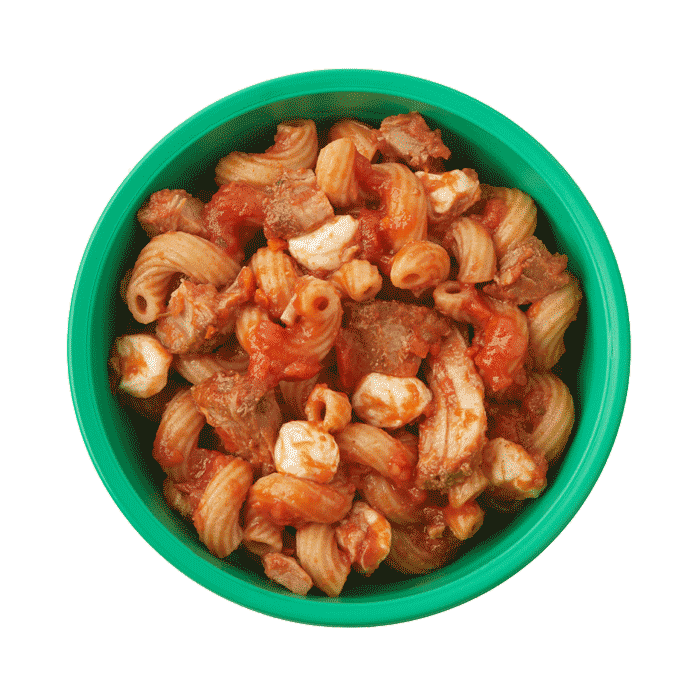 Diced eggplants, zucchini and tomatoes are gently cooked in tomato sauce and tossed with barley. 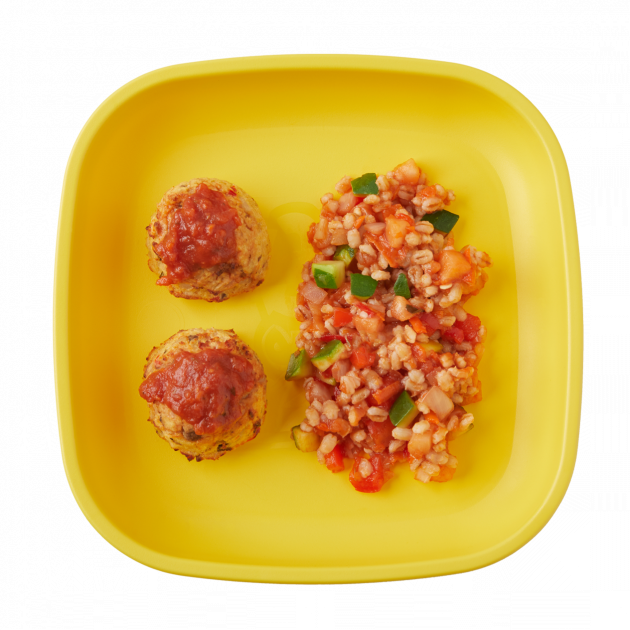 For a punch of protein, we serve it with tasty roasted lentil meatballs. Eggplant is a perfect purple veggie with a variety of vitamins, minerals and antioxidants important in immune health. Lentils are a plant-based protein containing iron and folate, important nutrients for energy. 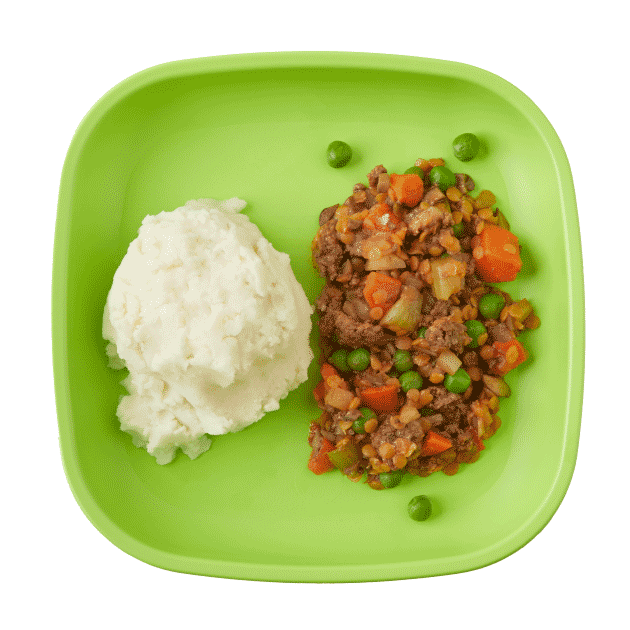 For our nutritious take on Shepherd’s pie, we saute beef, lentils, mushrooms, carrots and peas with warm herbs and spices to create a hearty, kid-friendly casserole. 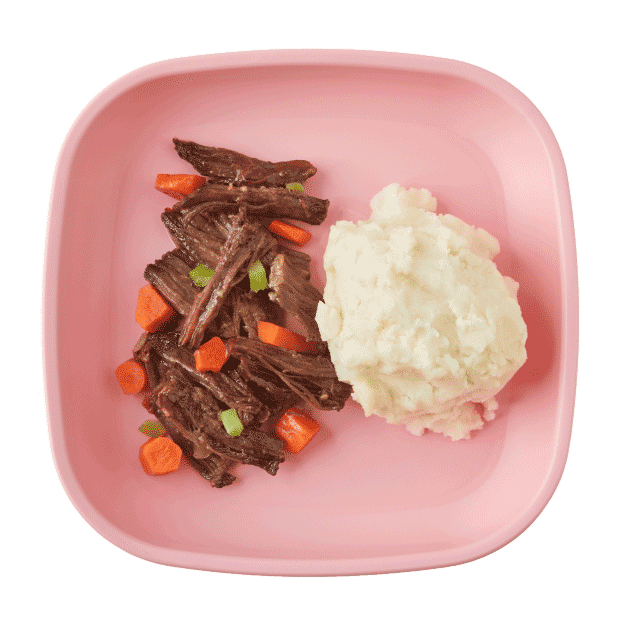 For that classic potato element, we serve the dish with a side of our cauliflower & Russet potato mash. Get ready for a whole lotta enchilada! 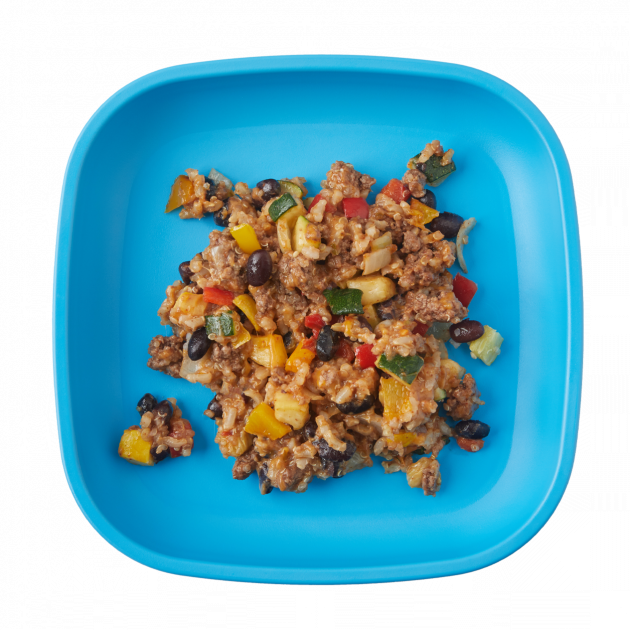 We mix black beans, ground beef, quinoa, brown rice and a veggie medley into this lightly spiced casserole. For that traditional enchilada flavor, we mix in a bit of masa harina, a traditional Mexican corn flour that gives it that corn tortilla essence and top it all off with a sprinkle of cheddar cheese. 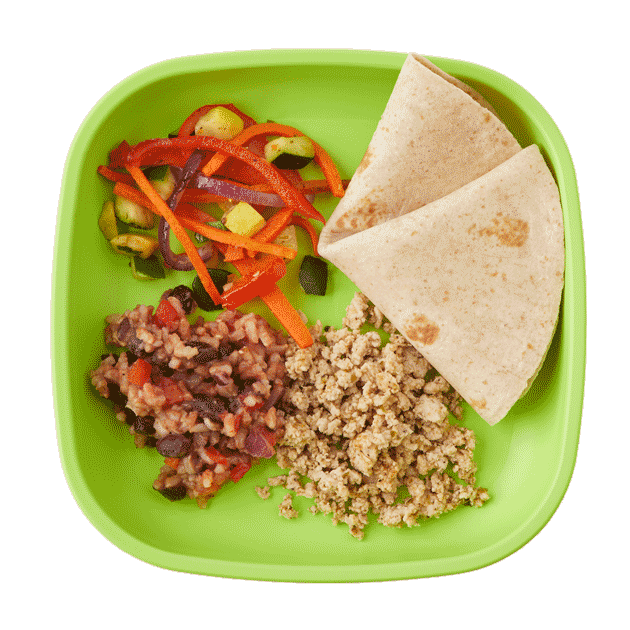 Build your own turkey taco with roasted veggies and a whole wheat tortilla. 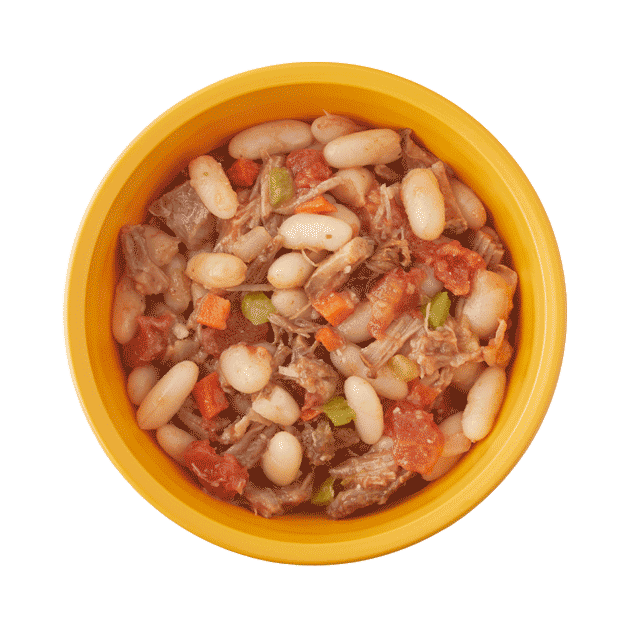 Enjoy them with a side of Southwest rice and black beans for a fun, filling dish!